Slot machines are often referred as one-armed bandits as they leave you penniless with just one lever to play with. Still, its craze among the fans speaks at the top and this gambling addiction is far too superior to just a game. Therefore, to make it fairer, let’s take you to a gaming experience that will not be much heavy on your pocket and quench your thirst to the same degree. 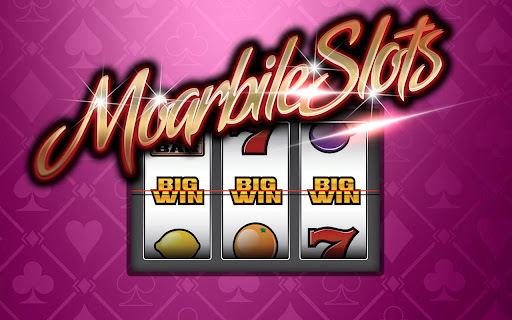 The game we are talking about is the new android app, Moarbile Slots developed by Moarbile. 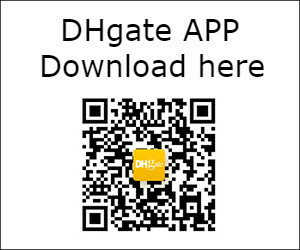 It is available for free in Google Play Store. 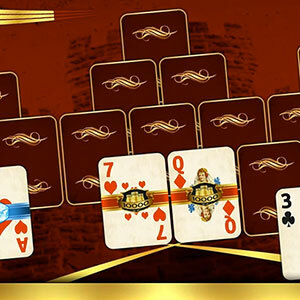 It is a piece of gold for all the casino lovers with a total of 12 Slot machines with different sounds and themes that are sufficient enough to give you a casino-like feel. 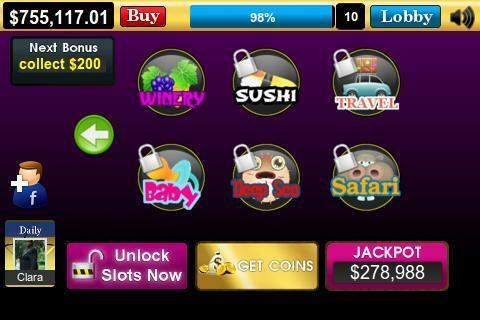 Each slot machine is associated with some possible rewards and virtual cash amount. 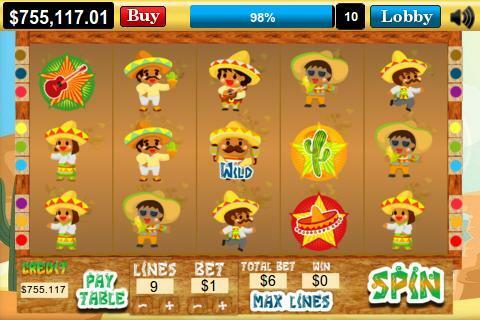 You start off with some virtual cash and a free slot of Mexican theme. From there on, you can earn more by winning at the machines and triggering bonus levels. The more you spend in a game, the more will your slot level rise up and help you to unlock new machines. New slot machines and more coins can be purchased through in-app purchases. 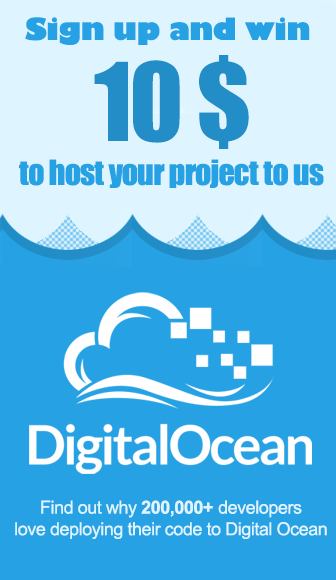 However, looking at the prices, you will prefer to concentrate on the game. Also, your virtual cash can only be used to spend in other slots. There are no accessories, gift items or themes to buy which makes the game a little bit boring and leaves the mission without any aim. The graphics of the game were not up to the mark. Though the slot machines have been beautifully designed with a lot of variety, but the complete setup of the game was lacking at some points. Also, there has not been any proper use of props which could be very easily integrated in this type of app. 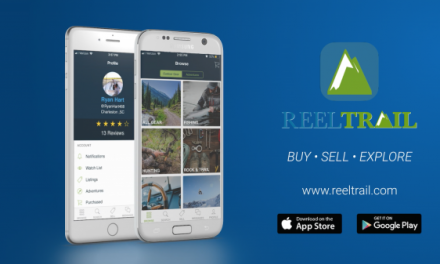 the app is simple to navigate but at some areas, the page becomes too hard for a beginner to understand. The most irritating part of the game was the login setup. You are required to login using your Facebook account. Otherwise, you are welcome to walk out the casino. However, you can limit the posts visibility but still; it was really unnecessary and forceful and we hope that it will be remedied out in the next update. 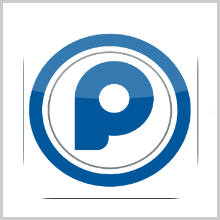 Overall, the app is worth downloading on your Android device. 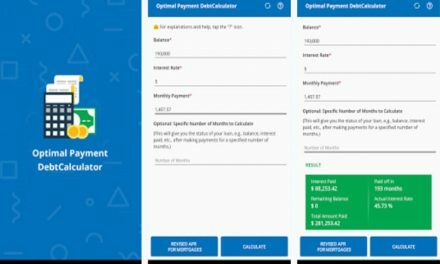 It is free but just initially as sooner or later, you’ll have to buy those in-app purchases to move further. 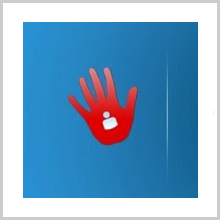 The Facebook integration has been ruined by the forced login setup. But still, if you love social gaming and matching up your scores with your friends, this game is for you. 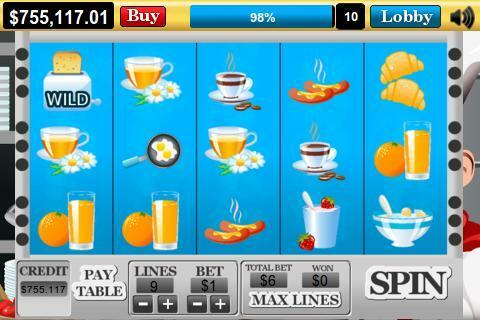 Pros: 12 slot tables with different sounds and themes, real gambling experience, free. Cons: average graphics, expensive in-app purchases, forced Facebook login setup. The game gives you real gambling experience for free. What more can you ask for!